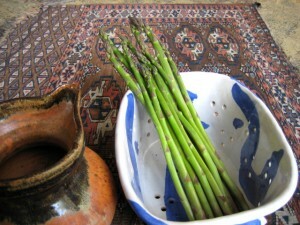 Fresh from the Garden: Asparagus Inspiration! 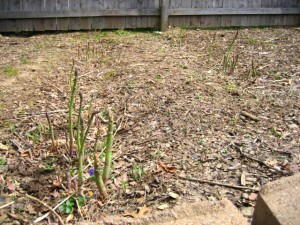 For me Spring represents renewal, brings inspiration and, best of all, marks the start of the growing season! What about for you?